This thesis addresses several challenges associated with medical ultrasound in interventional scenarios. The main contributions include novel image registration algorithms, innovative control laws for robotic navigation using visual servoing, as well as an original method to reconstruct 3D velocity fields over time from Doppler information. 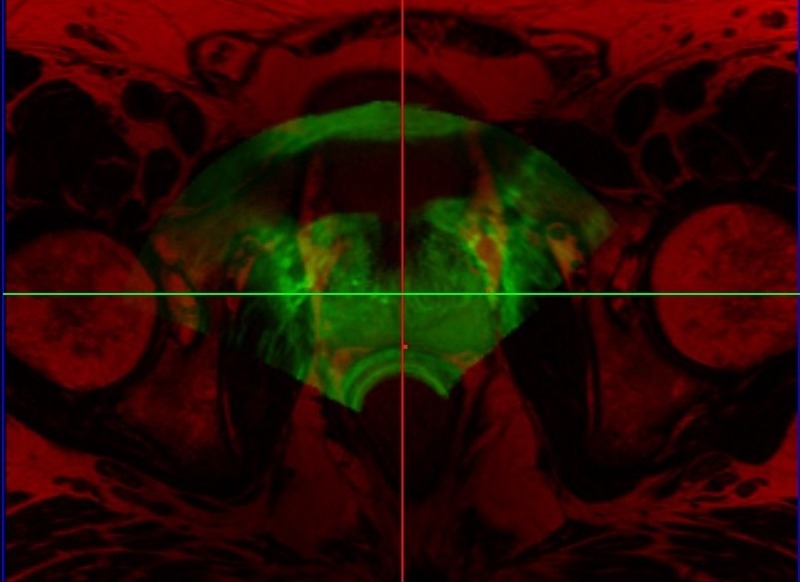 The clinical suitability of the developed methods is thoroughly validated on human data within prostate biopsy guidance, robotic needle navigation, and blood vessel screening applications.